A mindblowing album – and one that we'd never part with, ever! 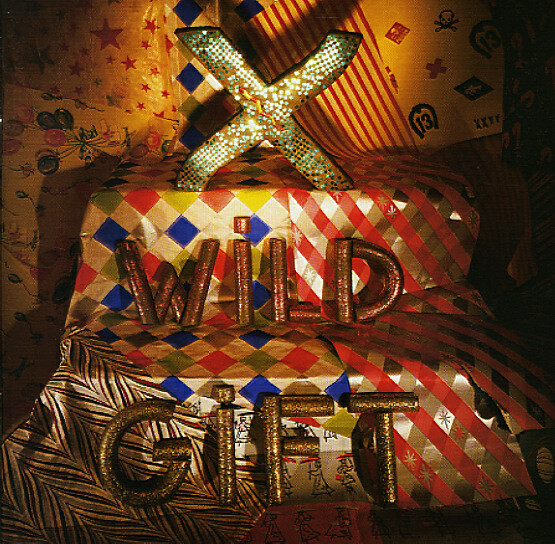 X may have sprung from the LA punk scene of the late 70s – but this second album from the group is one that pushes way past every one of their contemporaries – a set that's always urgent, never dated – and which is filled with well-written, well-penned songs that should all be in the pantheon of rock and roll! Every aspect of the group is perfect at this point – the amazing drums of DJ Bonebrake, the searing guitars of Billy Zoom, and the fantastic vocal interplay between John Doe and Exene – working here at a level that's way different than any male/female duo in rock, pop, or soul from previous decades – as they set fire to the brilliant words of tunes that include "The Once Over Twice", "We're Desperate", "Adult Books", "I'm Coming Over", "In This House That I Call Home", "White Girl", "Some Other Time", and "Year 1". There's not a single mis-step on this album – and we should know, as we've listened to it thousands of times over the years! © 1996-2019, Dusty Groove, Inc.